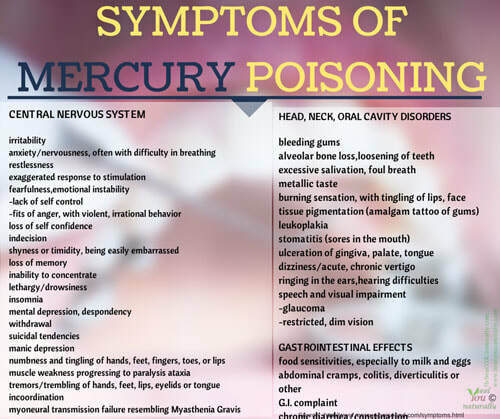 Dental toxicity is a major source pf health problems that can also shut-down the ability to detoxify in general. .
Mercury amalgam fillings emit vapor that is breathed and highly toxic. This was my major toxicity causing mt chronic fatigue. Root Canals often become infected and be a major drain on the bodies energy. Cavitations are jaw bone infections from tooth extraction sites like where the wisdom teeth removed that can spew toxic waste products that weaken the entire body and hold back healing in general. Crowns can get infected. Crowns require damaging the tooth by filing it down to smaller stub to put a crown over it. I will test your energetically for if the follow are bothering and refer your for professional diagnoses and treatment. The best options are not easy to find and I will guide you through it with preparation so that procedures like surgery will work and not cause more problems.